“If you get a chance to see either of these artists don’t hesitate. If you catch them together, drop everything else and get there. Their show is a mini showcase of Irish dance music, fine singing and to top it off, an amazing dance hybrid of Ottawa valley flat foot and Irish sean-nos. 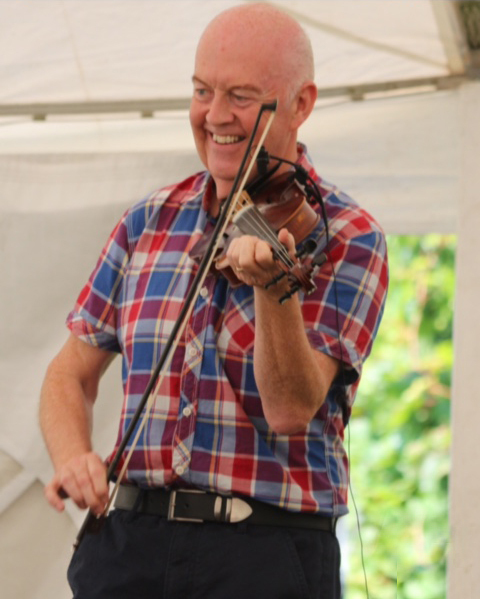 Director, Tyneside Irish Centre, Newcastle-on-Tyne, Tyneside, U.K.
Manus McGuire has extensive teaching experience over many years particularly at Master Class level, specialising in promoting the virtuosity of the renowned Sligo Fiddle Style. 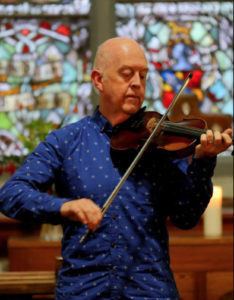 “Stunning and gorgeous – the melding of flying feet and soul stirring song with alternately driving and lyrical tunes on fiddle and piano. Founder, Goderich Celtic Roots Festival, Goderich, Canada.